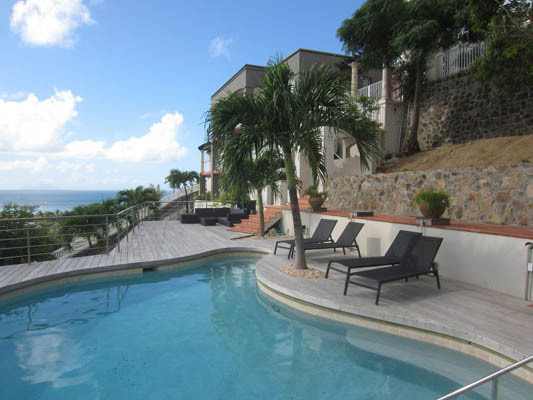 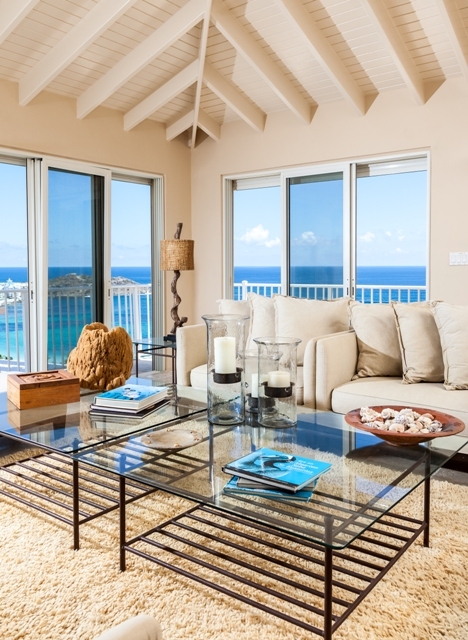 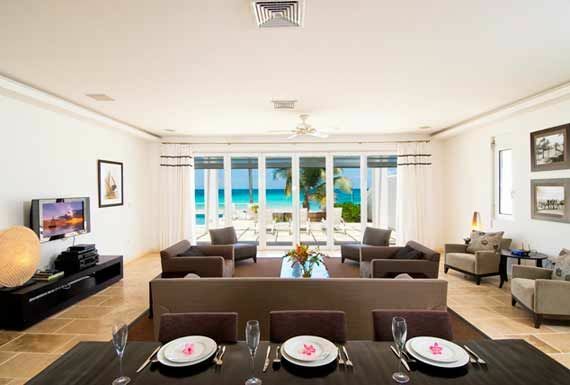 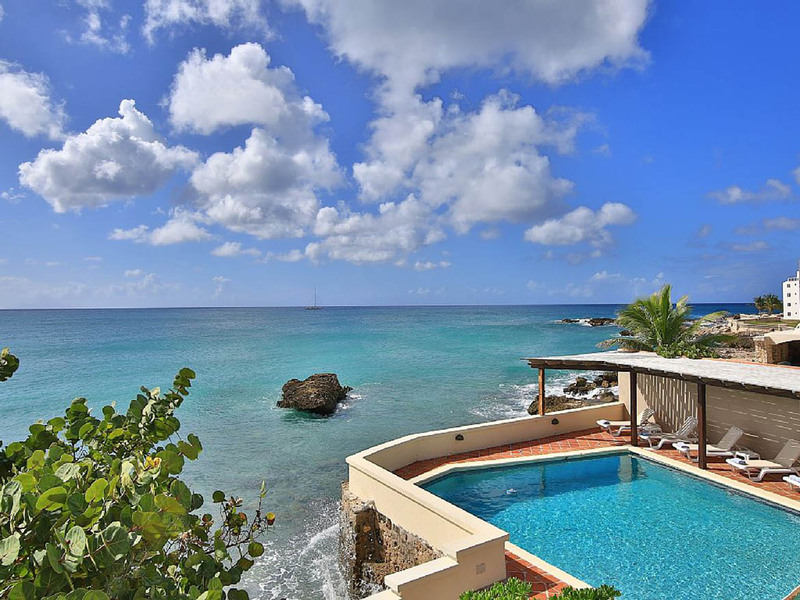 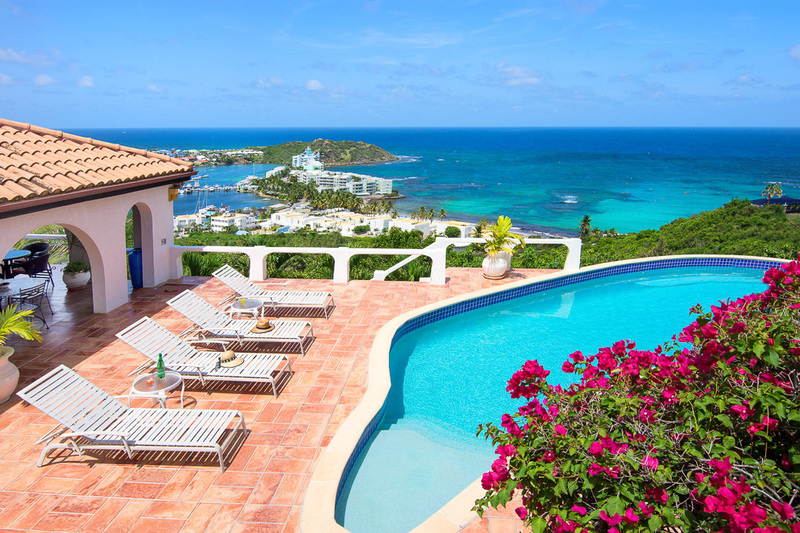 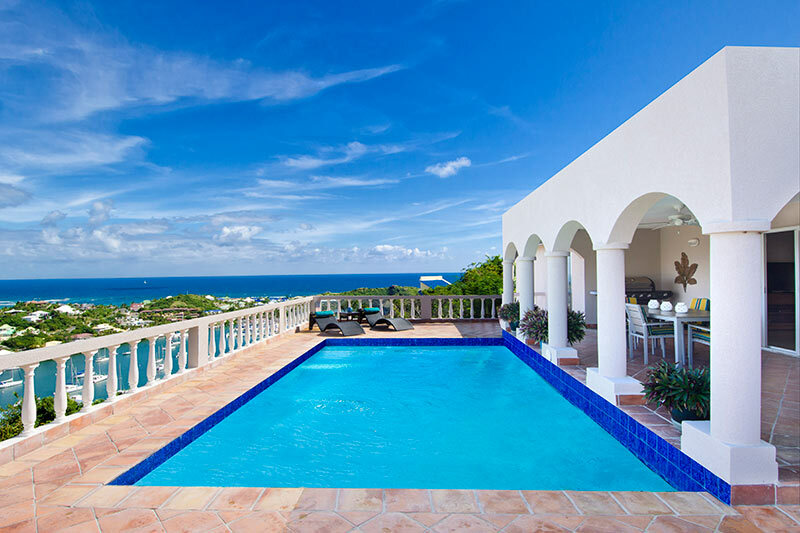 Experience a private villa at exclusive Coral Beach Club located directly on Dawn Beach in Dutch St. Maarten. 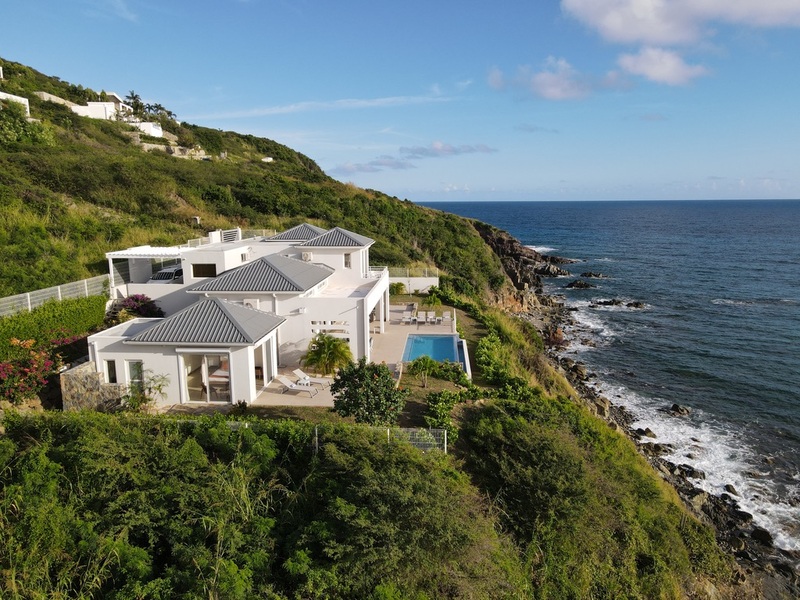 Alizée is an impressive 7 bedroom, 7 bathroom luxurious villa is located in Guana Bay, within walking distance of Guana Bay Beach. 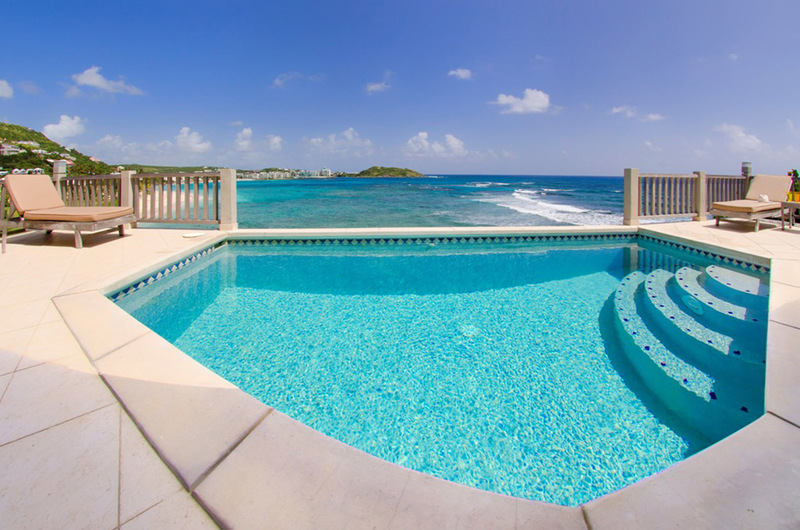 At Seaside is one and a half bath condominium in the 24 unit Palm Beach complex on one of St Maarten's finest beaches, Simpson Bay. 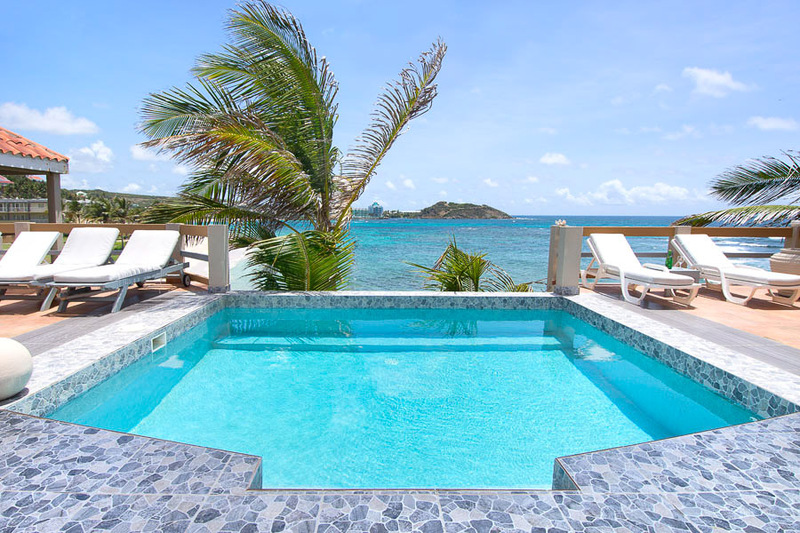 Beachfront Property - You've discovered a place where piercing turquoise waters meet the deeper blue of the sky, and where elegance meets simplicity, and style meets perfect function. 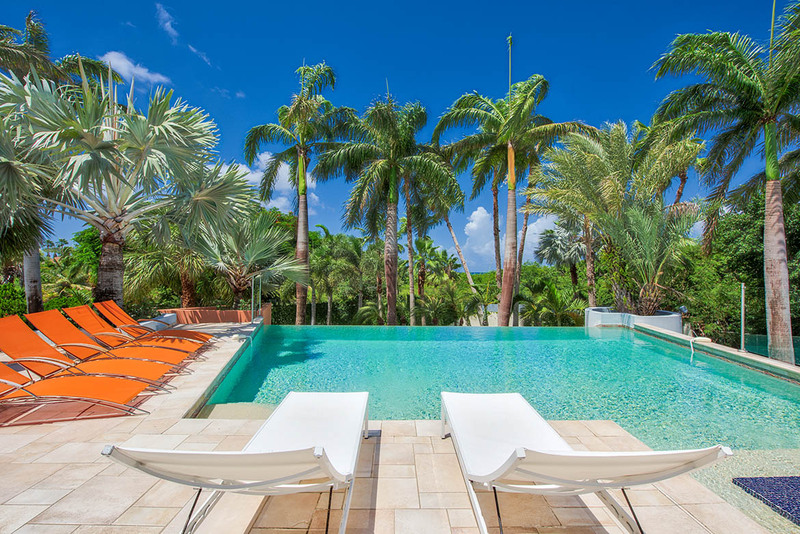 Beach House Younes is truly one of a kind. 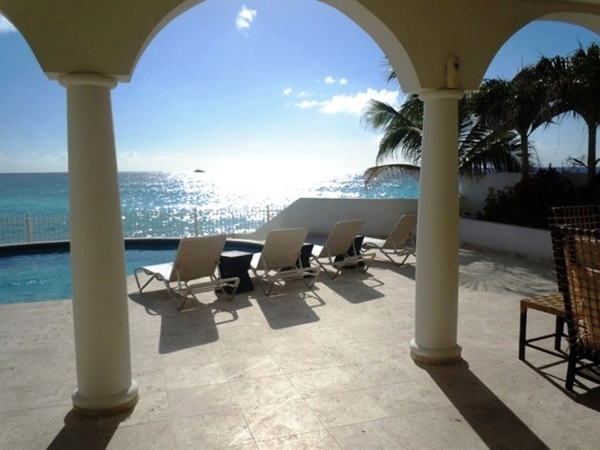 A very special place. 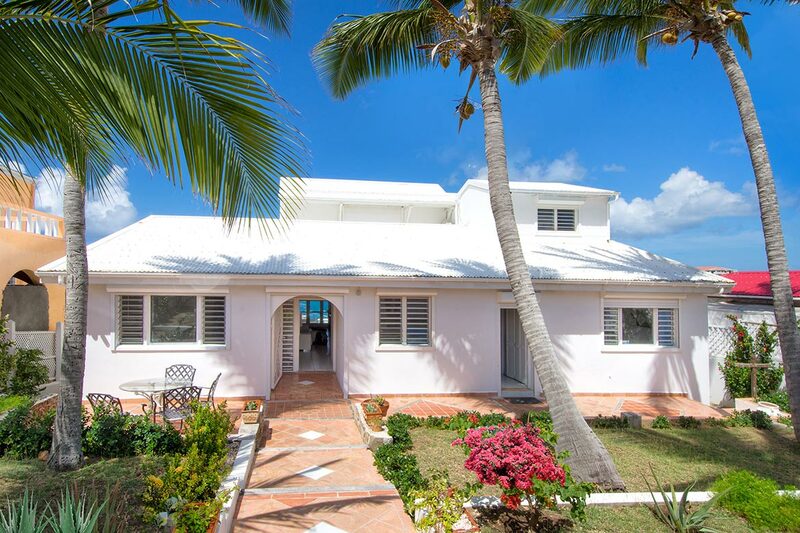 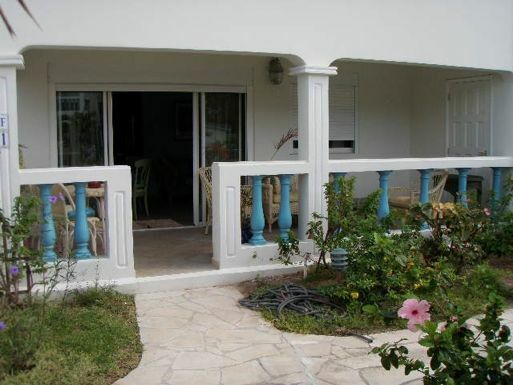 Its location is perfect being directly on the ocean and Dawn Beach. 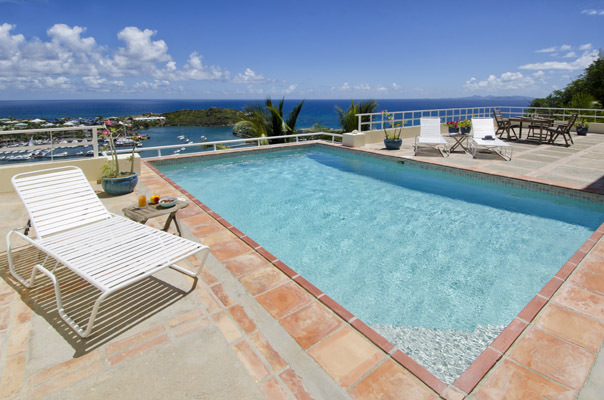 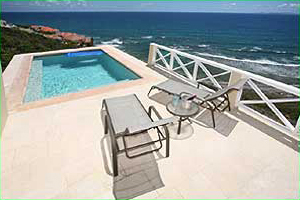 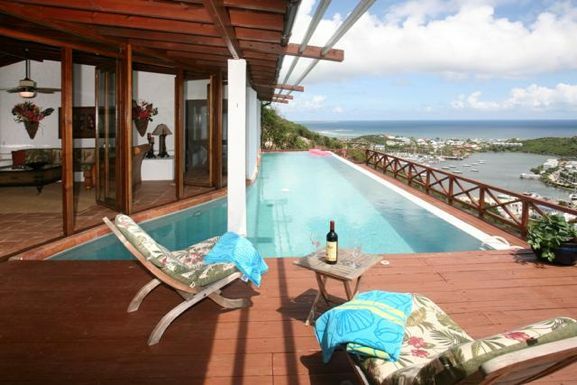 Villa Caribella is located on the Dutch side of the island, close to the French border. 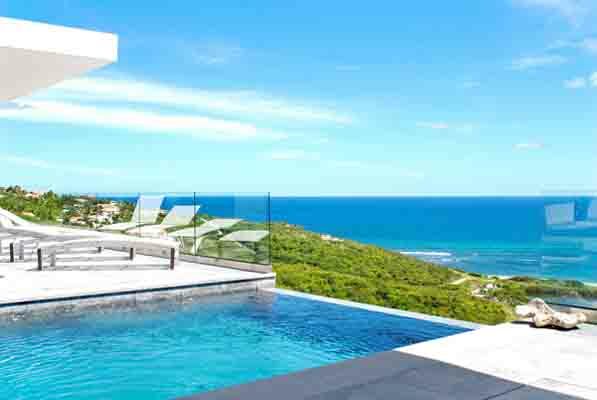 Experience these two unique worlds as they blend together, offering the best of both diverse cultures.